When 16-year-old Lexi is forced to move in with her estranged mother, she thinks she will die of boredom. Yet midnight howlings and regular break-ins convince her otherwise. And when Lexi follows her mother's dog into the woods and discovers the abandoned asylum, it is only too apparent that there is something out there. Something real. Something very shocking indeed. 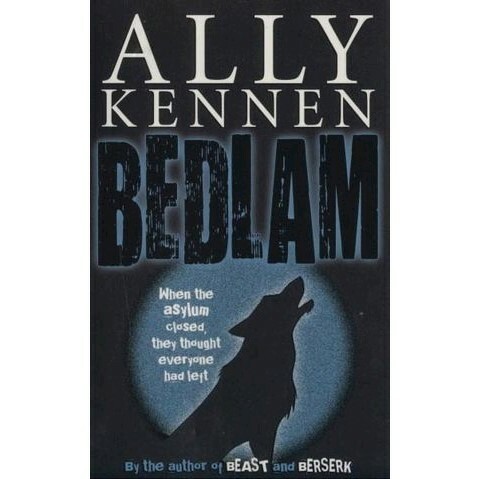 This is the third thrilling teenage novel from award-winning author, Ally Kennen.